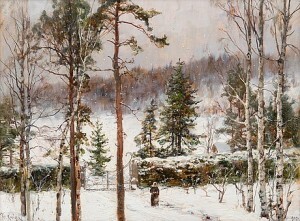 Yuliy Yulyevich Klever (also well-known as: Julius Sergius Von Klever, Iulii Iulievich Klever) studied at the Imperial Academy under Baron Mikhail Klodt, receiving several medals for his work. 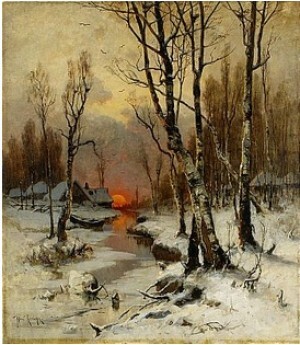 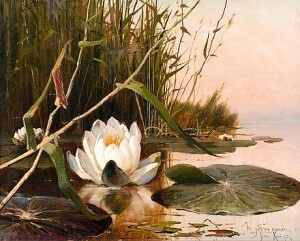 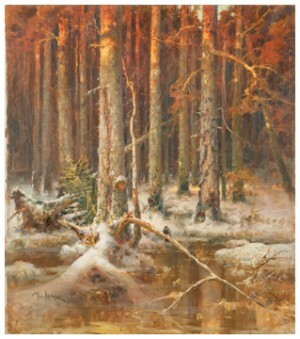 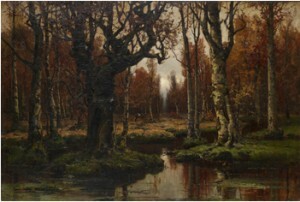 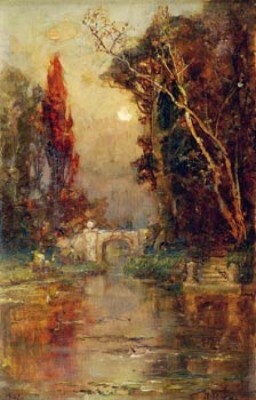 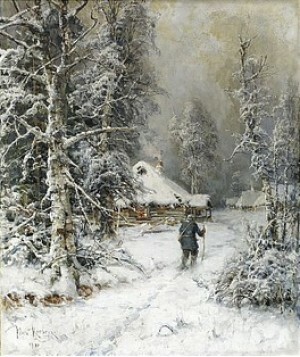 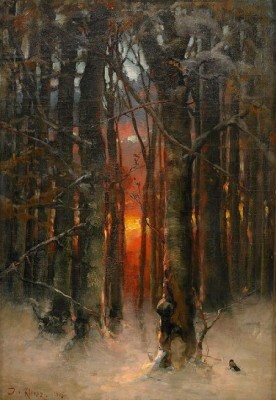 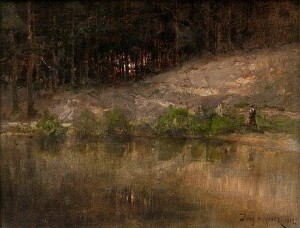 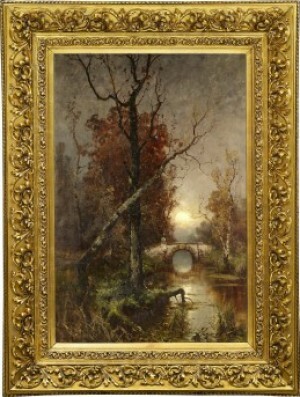 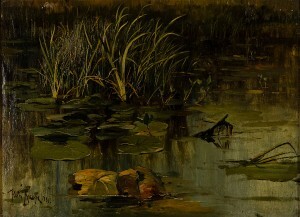 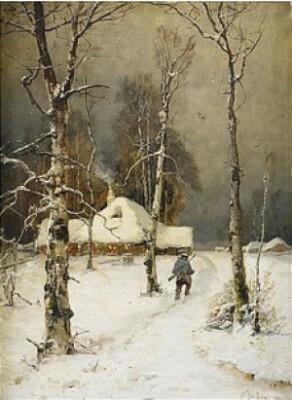 After leaving the Academy, his travels to the north influenced his artistic pursuit of the Russian landscape and particularly its forests. 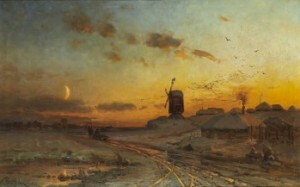 He became so immensely popular that the artist had difficulty meeting the demands of the market. 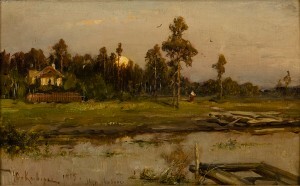 Klever\\\\\\\\\\\\\\\'s work represents an extremely sensitive observation of nature and the Russian landscape.